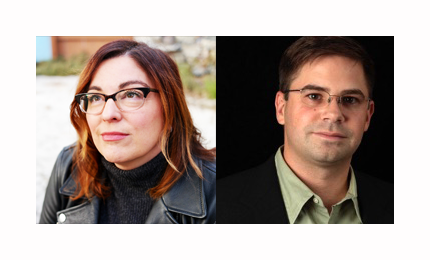 Marcy Lascano and Jason Raibley, currently professors of philosophy at California State University, Long Beach, have both accepted senior positions in the Department of Philosophy at the University of Kansas. Professor Lascano works in the history of modern philosophy and is currently at work on a project regarding early modern women philosophers’ metaphysics (figures such as Margaret Cavendish, Anne Conway, Mary Astell, Damaris Masham, and Emilie du Châtelet). Professor Raibley works in ethical theory, including well-being, happiness, and health, moral psychology, reasons for action and rationality, contractualism in normative ethics, and naturalism in metaethics. They will start at Kansas this coming fall.